Brandywinepeace.com says: "Say NO! NO! NO! 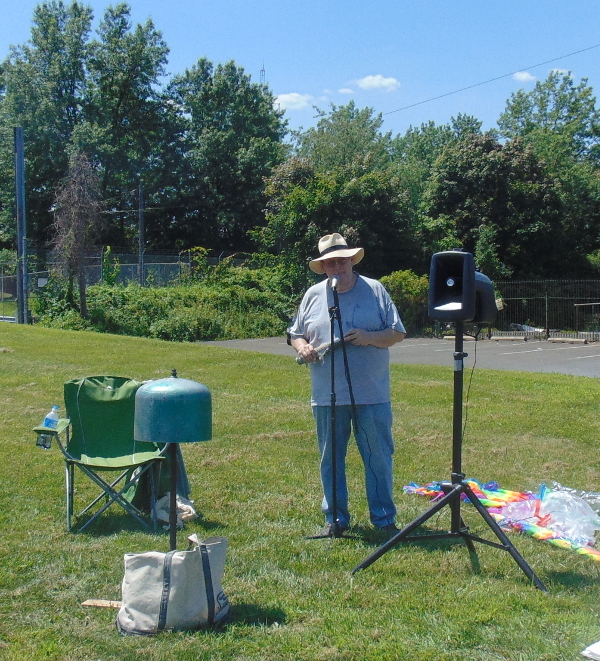 to Drone War Command Center in Horsham, PA Citizens of PA Commonwealth: You need to be heard! *Weekly Phone-in Wave to Gov. Wolf, Wednesdays, Summer 2015." The number to call is 717-787-2500 and is open M-F 8:00am to 6:00pm. 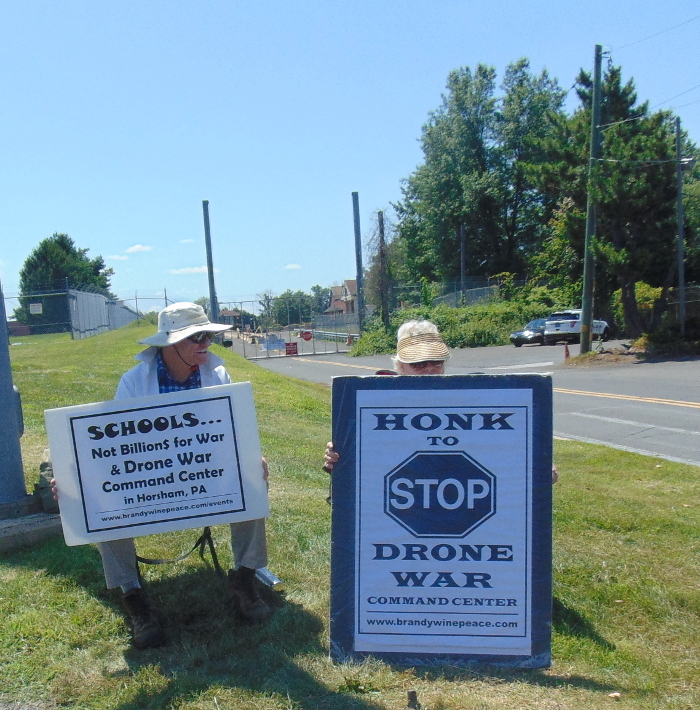 Recommended statement: "Initiate public hearings on the drone war command center at the Horsham Air Guard Station and on other drone war activity in our state." 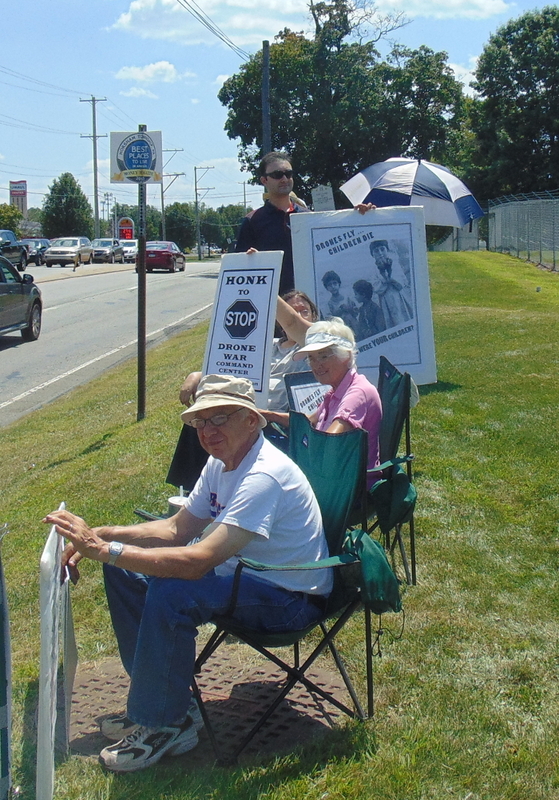 Further information and history on the Brandywine Peace Community and the Mennonites and their opposition to drone warfare. Retired Army Gen. Mike Flynn, a top intelligence official in the post-9/11 wars in Iraq and Afghanistan, says in a forthcoming interview on Al Jazeera English that the drone war is creating more terrorists than it is killing." CNN looks at how drones are being used in Somalia. And there appear to be all sorts of ways to take drones down nowadays. Oh, and just in case you were wondering, yes ISIS (ISIL, Daesh) has now surpassed al Qaeda as the chief terrorist threat.